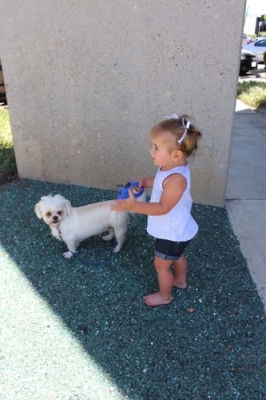 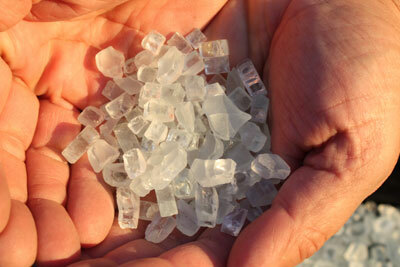 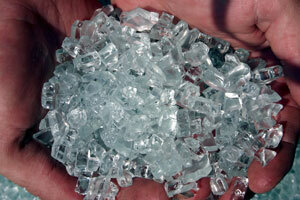 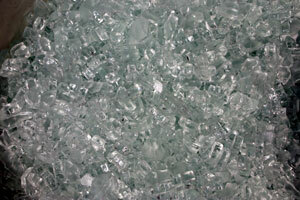 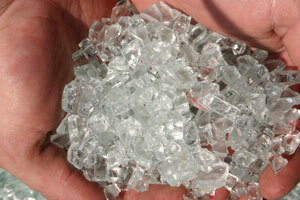 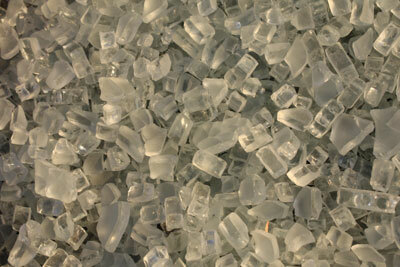 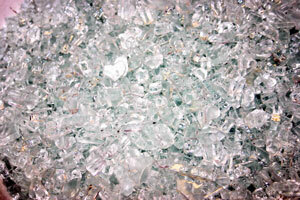 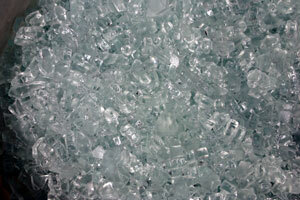 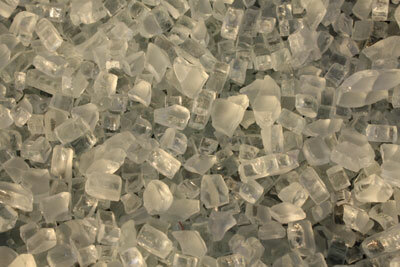 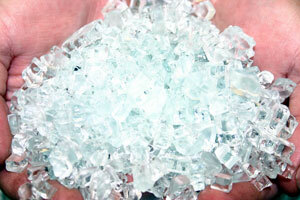 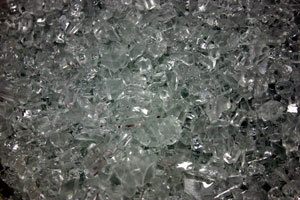 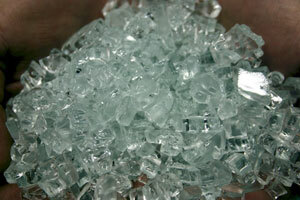 This is one of our newer colors as it is not really a clear nor is it a starfire but a 1/4" Clear White. 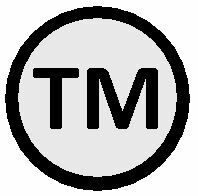 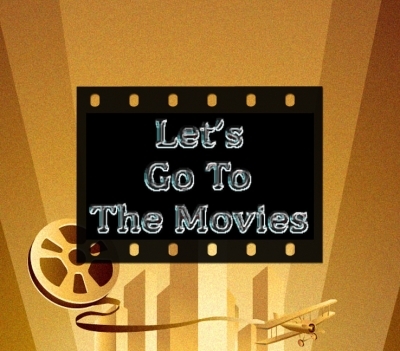 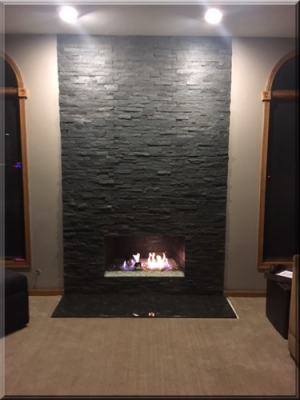 We have posted several pictures with and without a flash to show the actual color. 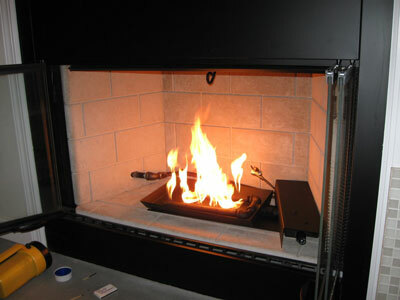 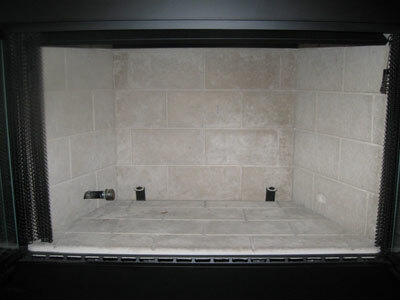 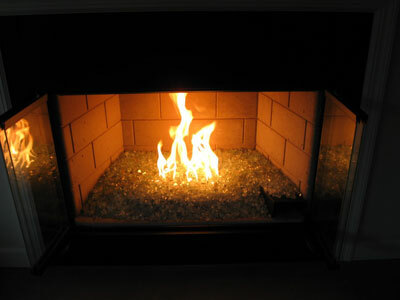 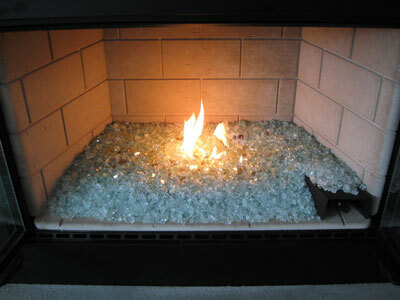 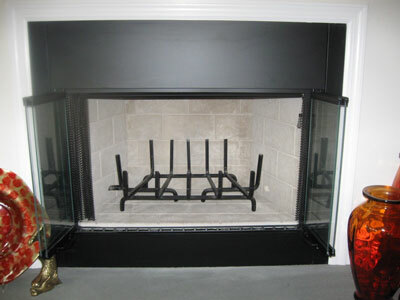 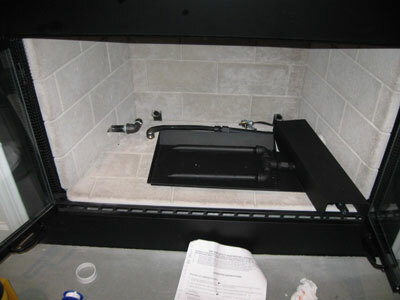 This was a custom size pan because of the smaller size of the fireplace, if you dream it, we will build it for you!